Peter Venkman, Camilla Parker Bowles, and a Tic-Tac. Sounds like the punchline to a bad joke. It could be, but it’s not. 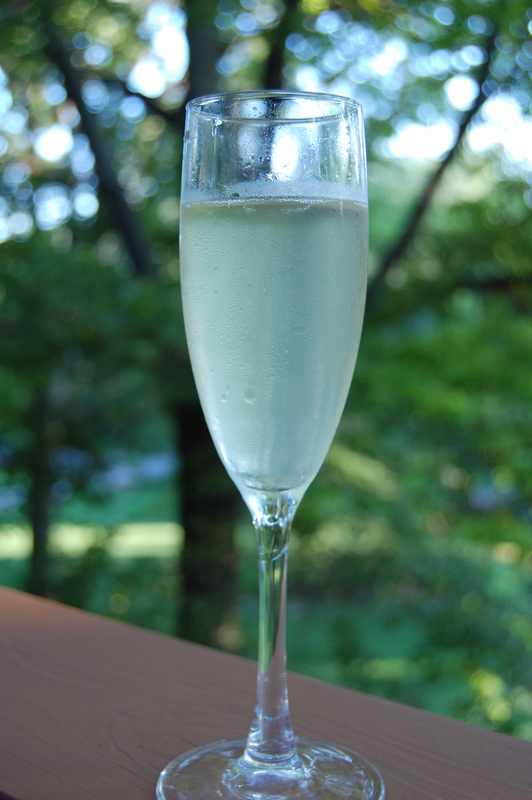 This is round 2 of my experimenting with my liquor cabinet and some sparkling wine. By this time in the “trials”, I am starting to get tipsy, so the names of these drinks might be a little weird, but I swear they made sense at the time. Now these names are not original, so hopefully they won’t cause any troubles. I’m not making any money off these things, so I guess it should be okay. 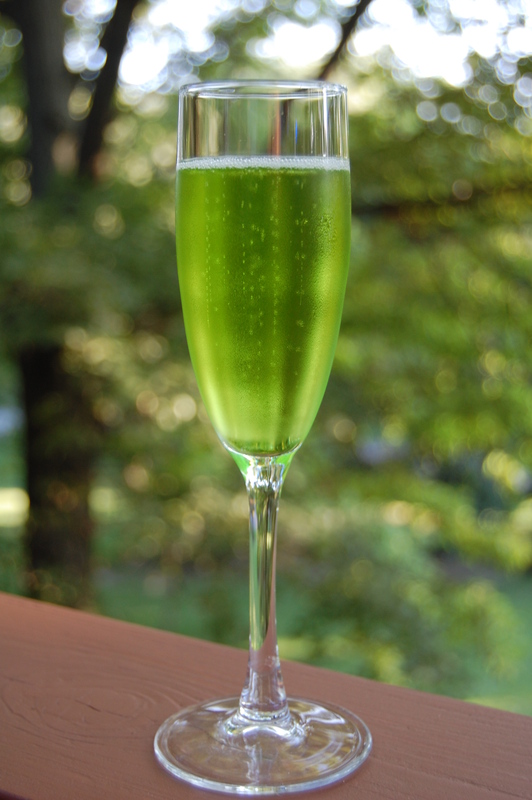 Pour the Midori into a flute. Top off with the sparkling or champers. Now this one isn’t all that difficult to explain how we got to this name. Originally, I was going to call it a Romulan Ale (and yes I’m a big Star Trek nerd). Problem was that Romulan Ale is blue (if you follow any of the Trekkie lore). There is another Star Trek drink that is green called Aldebaran Whiskey, but that didn’t seem to fit at all. So what’s the next thing that popped into my head — Ghostbusters! The color is definitely that of Slimer, but I couldn’t call it Slime, so Peter Venkman seemed like the next logical choice. There was all that buzz about the royal wedding, I thought to myself that maybe I should make something that reflected all the hub-bub. Plus there was all that rioting in London, I think over an increase in fees for students and they attacked the car that was carrying Prince Charles and Camilla. Personally I don’t get the big deal over the hike in fees. Maybe it’s because tuition in this country is redonk — I gots $50,000 in student loans after 2 years of school. But I digress. . . the recipe is simple enough, but I added a dash of bitters. . . because I think Camilla has a dash of bitters herself. This recipe packs a wallop. All because of the oil. I recommend closing your eyes when you drink this one. Or try it with your eyes open, then you’ll know what I mean. 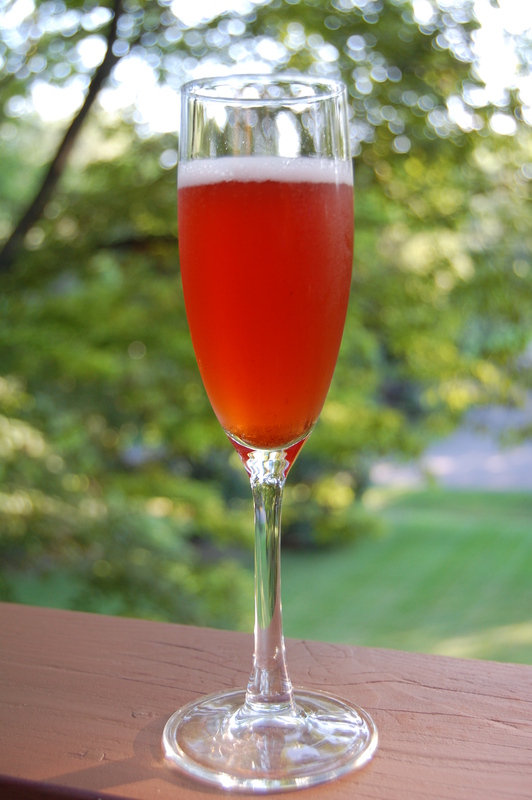 This entry was posted in Drinks, Recipe and tagged Champagne, Drinks, Event Planning, Events, Recipes. I love it. Booze, Ghostbusters and Star Trek. I think this is the perfect post. Wow.. I love this post. 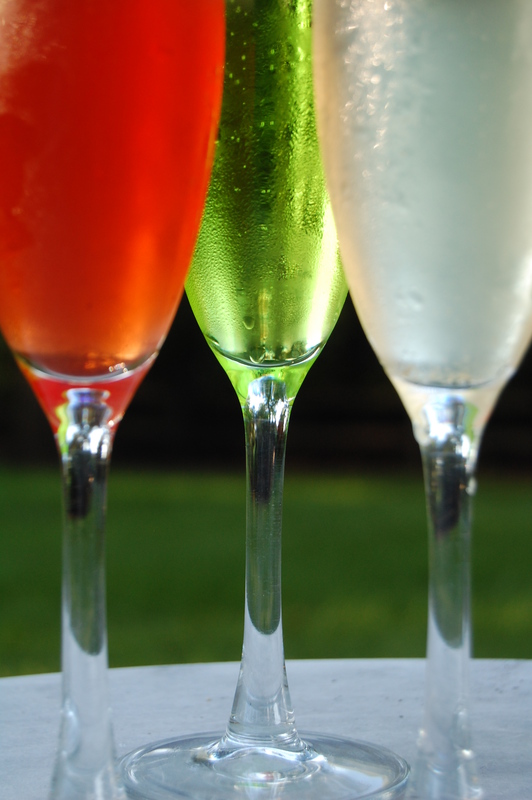 I don’t drink but I do like the taste of Champage and I never know which to try. Thanks for posting this. The colors of the three drinks are so lovely, it strikes me as the perfect trio for Christmas, too! i never thought about making them a holiday item! What a clever post!!!! I really enjoyed reading it. I loved the Camilla Parker Bowles drink!! Isn’t she a bitter one?? Jereme’s these are the best experiments if it goes bad you won’t remember…………..lol. I will be playing with a few myself very soon. i was wondering what does midori taste likE? midori is a japanese liquor that is derived from melons. it tastes like a cross between cantaloupe and honeydew. i think they use a melon that is native to japan to make it.